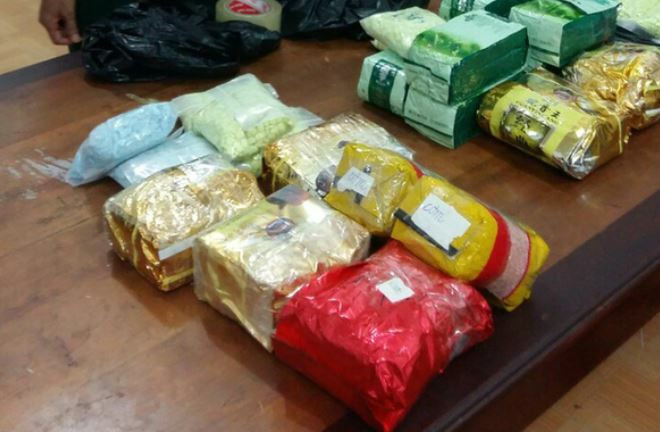 LATEST UPDATE: Cambodia traffickers lead to Vietnam mega-bust. 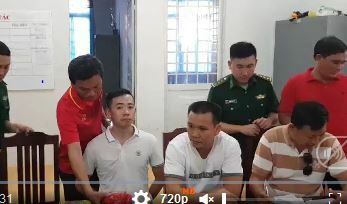 Police in central Vietnam have seized more than half a tonne of methamphetamine in one of the largest drug busts in recent years in the country where synthetic drug use is on the rise. Dozens of police swarmed a house where the drugs were being stored, occupied by an elderly couple believed to be related to one of the dealers, according Tuoi Tre newspaper. Synthetic drug use is on the rise in South East Asia. 20 + Phuket bus drivers busted for using drugs. 19.97 grams of meth and 14 ecstasy tablets. He is screwed. The perp on the left is thinking I should have worn my FC Barcelona shirt today . James Simon Kelly got busted with 'narcotics' and weed in Kampot.